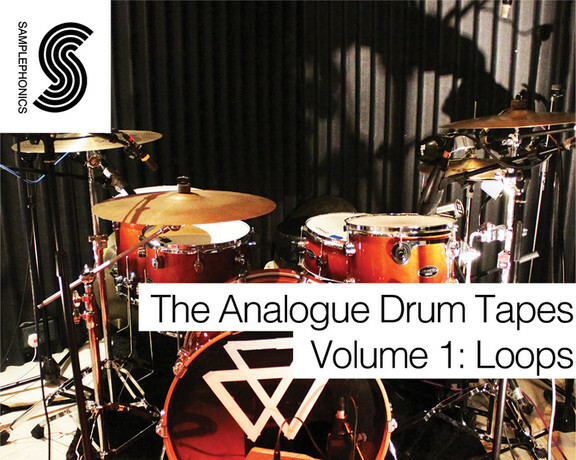 Samplephonics has announced the release of The Analogue Drum Tapes Volume 1: Loops, a sample library from producer Paul Rez featuring drum loops by a world class session drummer. 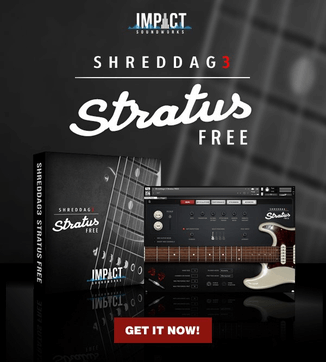 Inside you will find a collection of 395 full, saturated fat analogue drum loops weighing in at 950MB and available to download in 24 Bit Wav, Apple Loops, Acidized Wav and Rex2 Loops format. Produced by our good friend (and incredibly gifted producer) Paul Rez with the help of a world class session drummer and engineer in a gorgeous boutique studio. This, the first in the series, is a knee slappingly delightful collection of juicy analogue drum loops. The sample pack is available for purchase for £40 GBP.